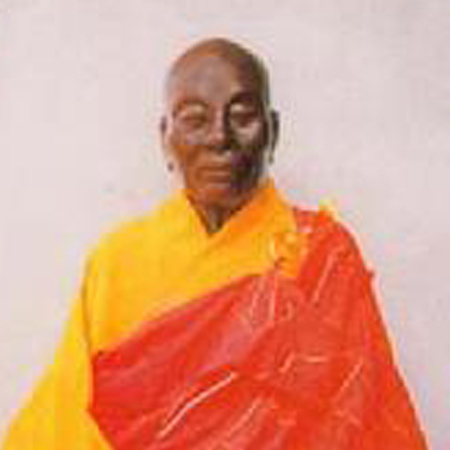 Master Huineng lived during the 7th and the 8th century. His family was poor and as a consequence, he had no opportunity for education and is said to have remained illiterate his entire life. However, he was the one who integrated Chinese culture into Chan teaching, propagated Chan in China and enlightened many Chan practitioners. After Master Huineng, five schools of Chan were established. They are the Linji School (also called the Rinzai School in Japan), the Caodong School (also called the Soto School in Japan), the Weiyang School, the Yunmen School, and the Fayan School.